‘Together for a better internet’. Brockington College will be taking part in this event. What are the key online risks? Parents and carers play a key role in supporting children to learn about how to stay safe online, and they are one of the first people children turn to if things go wrong. We know it can be difficult to stay on top of the wide range of sites and devices that young people use, so we hope that the following link helps. Please click here for information on how you can play a key role in supporting children to learn about how to stay safe online. Play your part: help create a kinder internet for everyone. The internet is a brilliant place to connect with others, to be creative and to discover new things. 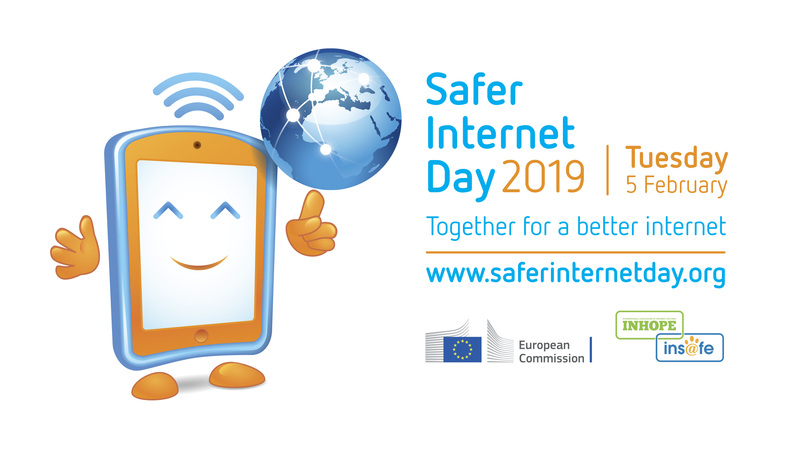 Click here to find films, games, quizzes and advice to help you to use the internet safely, responsibly and positively. During Safer Internet week pupils learned about Safer Internet Day in your ICT lessons. Don’t forget to also take a look at our very own E-Safety page. It includes advice for different platforms, a jargon buster and our very own Ask An Expert service.